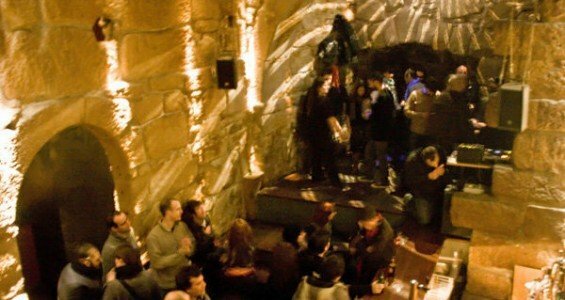 Is there enough space for a nightlife shelter in a scanty alley of Ribeira, hidden romantically from sight and just a few steps away from Dom Luis Bridge? Of course there is. O Meu Mercedes é Maior Que o Teu, portuguese expression for “my Mercedes is bigger than yours”, is one of the most ancient bars in town. O Meu Mercedes (the short name we use to keep in simple) resisted through the years, watching as the city’s nightlife burst, shifting nocturnal entertainment supply and demand further up downtown and away of the historical center, without loosing it’s identity. A bar and concert hall, which keeps hosting some unforgettable alternative rock music concerts. Great names from national and international scene have played here. O Meu Mercedes is a small, yet very cosy bar, and it has a faithful clientele. 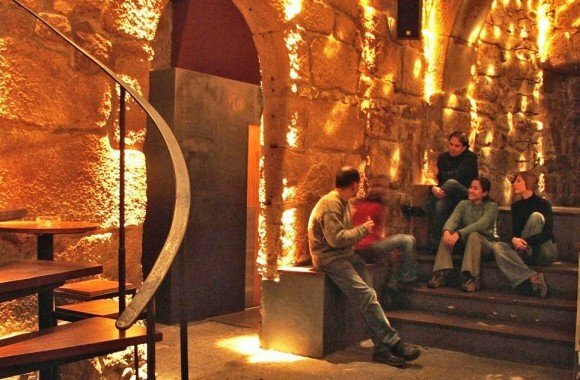 The preserved granite rock walls makes this bar a cozy and intimate place. 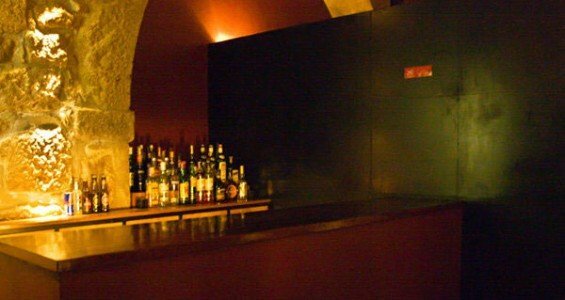 Perfect for a drink with friends, its atmosphere and music selection are the reasons for this small club to maintain regular costumers and captivate the others who dare to have a nice and different night. 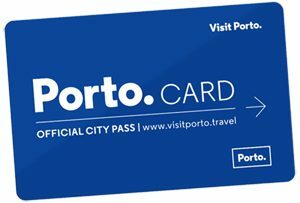 With the extra of the picturesque postcard surroundings of Ribeira and Douro River. 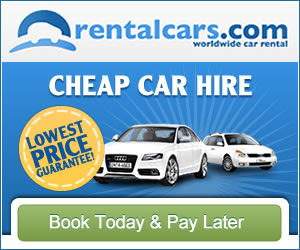 From Wednesday to Saturday, from 10 p.m. to 04 a.m., O Meu Mercedes is a safe choice to the busy downtown nightlife. And, without leaving the historic center, many restaurants near the river and places like Pinguim Café or Hard Club will fulfill all your other needs. In the Entertainment District, Tendinha dos Clérigos is the place to go for alternative rock music. Still in Ribeira, don’t miss the opportunity to meet the guys at Wine Quay Bar and have a glass of wine while grabbing a delicious tapas-like bite.